Why Should We Care About Health Education? “Health education curricula and instruction help students learn skills they will use to make healthy choices throughout their lifetime. Effective curricula results in positive changes in behavior that lower student risks around alcohol, tobacco, and other drugs, injury prevention, mental and emotional health, nutrition, physical activity and prevention of diseases. ​This is why the Sean O’Shea Foundation includes a nutrition component in its programs for at-risk youth in over 90 schools in economically disadvantaged communities. In some schools 40- 70% of the students are at risk of developing diabetes. 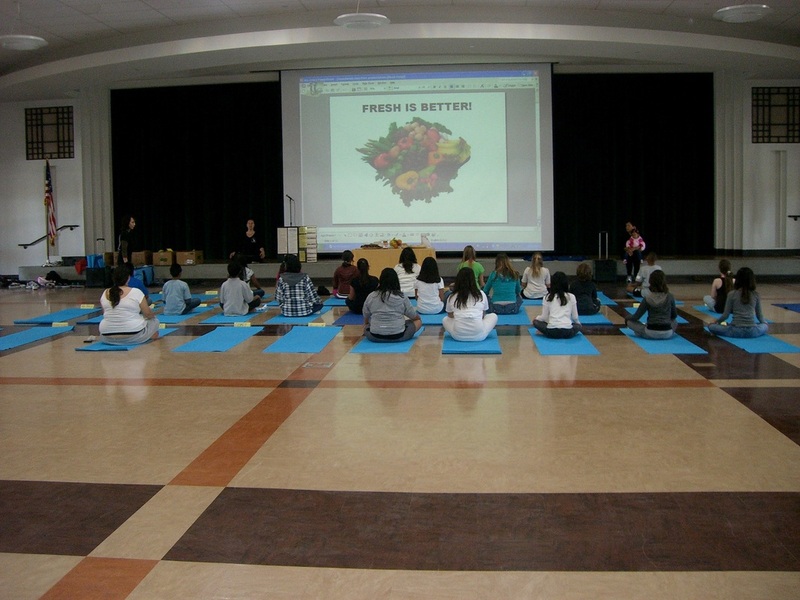 Learning about nutrition and mindful eating can make a positive difference in our students’ health and education. Every 4th week our instructors present an engaging nutrition lesson using a colorful PowerPoint presentation with videos, handouts, group activities, and class discussion ending with healthy snacks that kids can put together themselves. Thank You Jimbo's...Naturally. Supporters and sponsors for the Sean O'Shea Foundation nutrition curriculum and Health & Wellness programs!